I Caved—Finally—and Bought . . .
Hello, hello, and happy Monday! We got hit with a pretty big snowstorm (finally!) this weekend here in Omaha, so I am a happy camper. I spent most of the weekend (minus a Saturday morning trip to TJ Maxx, Marshalls, and Trader Joe’s) inside, getting things checked off my to-do list. Not only did I accomplish some extra work for my day job, but I also did a little cleaning, reorganized my vanity (in desperate need of it—you’ll see the results later this week), and managed to work on a special blog project. 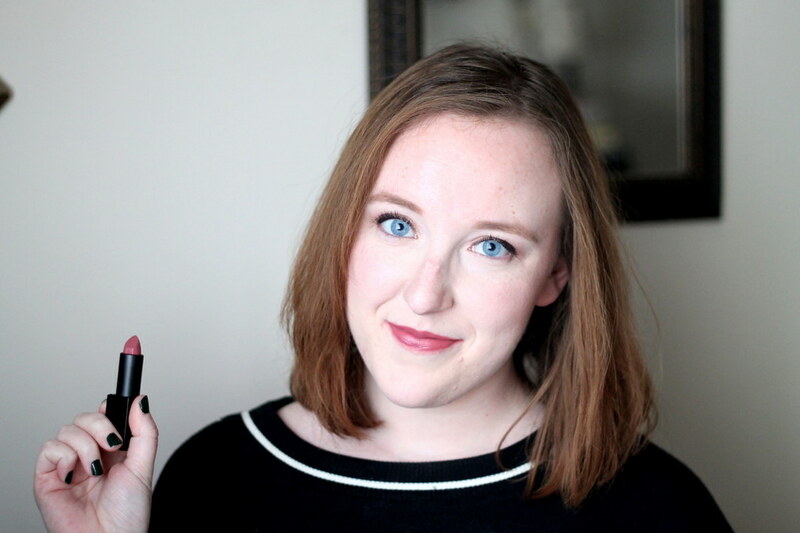 I finally caved back in January and purchased one of the new NARS Audacious Lipsticks in “Anna.” I’d had my eye on these for quite some time and had heard really great reviews of them. I finally took the plunge on one, and I must say, I wasn’t disappointed. Not only is the packaging sleek and streamlined, but the color and the formulation is spot-on. “Anna” was one of the more wearable, everyday colors in my opinion, but the first time I wore it was to an evening wedding. I wasn’t sure what the end result would be, what with dinner and dancing, but when I returned home at the end of the evening, it looked exactly as I’d applied it before I walked out the door. A winner in my book, for sure. I like to pair mine with Rimmel London’s Exaggerate Full Colour Lip Liner in “Eastend Snob." 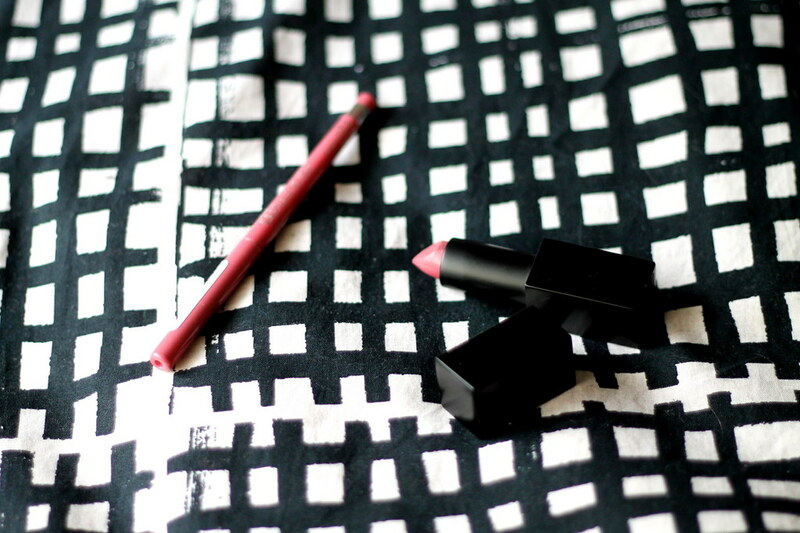 Have you had the chance to try out one of the new Audacious lipsticks? Let me know if you have and what color(s) you’ve tried!